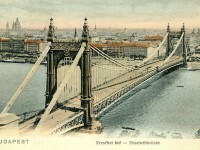 Would you like to visit Hungary during this spring? 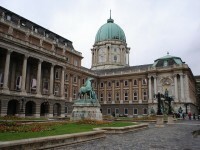 Our team found you a Budapest flight deal with a departure date on March 25 and return date on March 31. Book the Aeroflot flight from Los Angeles to Budapest for $872 and save money. The flight has one stop on the way to Budapest and two stops on the way back to Los Angeles. Please search in the box below for the offers of our partners to check if there is any better Budapest flight for you or not. You may never know, you might find an offer that suits your needs better. On your Budapest vacation you will fly from the Los Angeles International Airport (LAX) to the Moscow Sheremetye Airport (SVO). 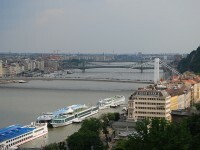 After a stop of 5 hours and 25 minutes you will fly to the Budapest Ferihegy Airport (BUD). On your way back you will have a stop in Moscow for almost 10 hours and at the Kennedy International Airport (JFK) in New York for almost 3 hours. 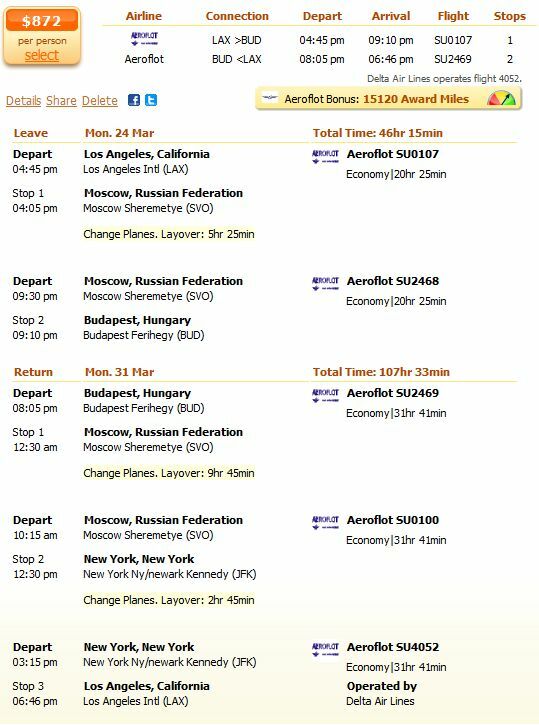 See the details of this flight on the screenshot below. Let’s see the prices of other airlines as well. The next best Budapest flight deal has the Swiss International for $971. The Austrian Airlines has tickets for $1005 and the Brussels Airlines for $1027.